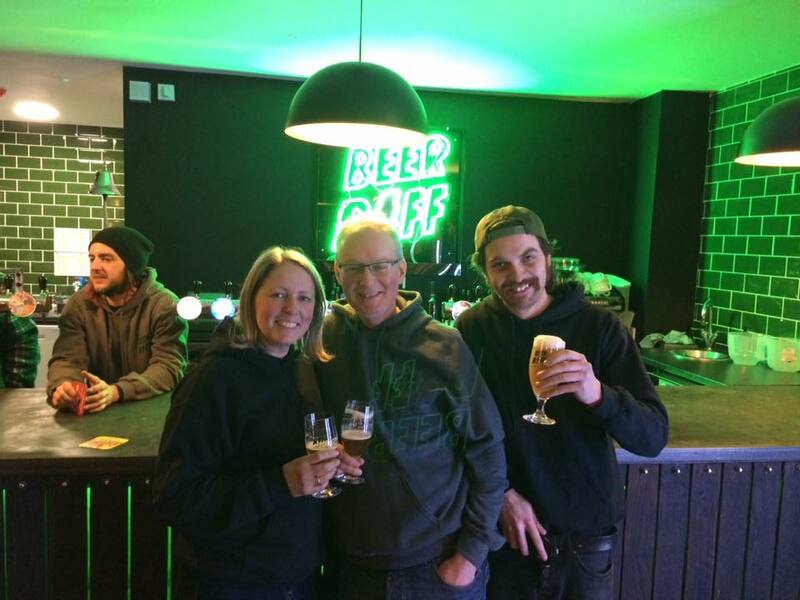 Craft beer gets a new home tomorrow night (March 2) with the grand opening of the Beer Riff Microbrewery and Bar in Swansea Marina. 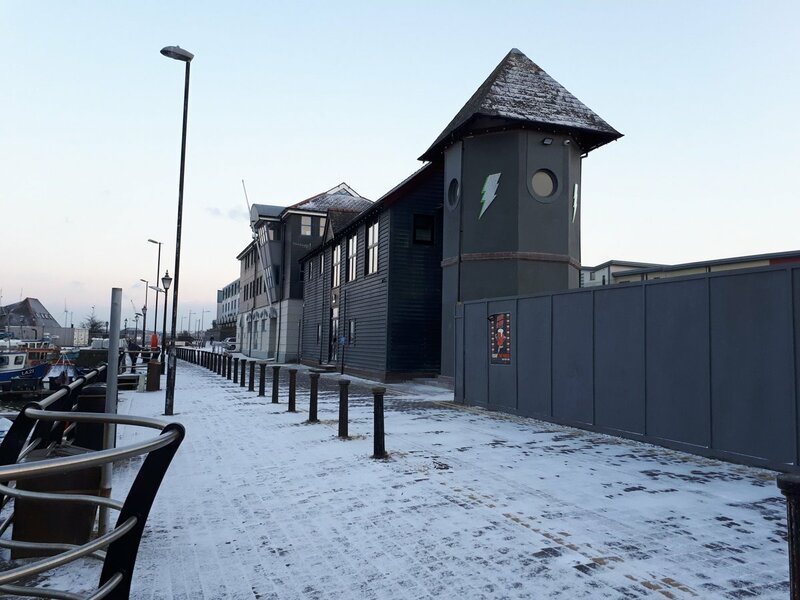 Pilot of Mumbles owners Jo and Richard Bennett have been working on setting up their new venture at Pilot House Wharf for over a year. Richard already brews his own beers for the Pilot, but now, along with their business partner Rhys Pillai, they have converted the old sea angling centre into a new brewery, canning plant and tap room. The first floor tap room above the brewery has great views over Swansea Marina, but an equally beautiful sight are the 15 taps of craft ale on offer. They include Beer Riff brews Furr Lager, Double Espresso coffee porter, Strutter American pale ale, Revolver and Hench, a double Indian Pale Ale – plus many more craft ales from other breweries. Featured breweries include Beavertown, Thornbridge, Cloudwater, Fourpure, Tiny Rebel, Brewdog, West by Three, Fierce, and Northern Monk. There is also Cidersmith Cider on tap. A pizza oven also means drinkers won’t have to go elsewhere if they feel peckish. “The beers are amazing, the décor is fantastic, the views are beautiful and the pizza is really nice too – everything is perfect,” said Richard. With lots of new flats, a creative village and new student accommodation in the pipeline for the area around the new brewery, the new bar is likely to attract a wide clientele. Despite the exciting new development, the couple will not be taking their eye off the Pilot, which has just been named Swansea Camra’s pub of the year for 2018. “The new place will be branded to be distinct and unconnected to The Pilot. The Pilot pub and brewery will continue as is, we will not be taking our eye off the ball,” said Richard. Opening hours are 12 noon – 11pm Wednesday to Sunday and 4pm – 11pm Monday and Tuesday.